Twenty eight per cent of Australian employees – two million people – who work outdoors are not being provided sun protection by their employers. This is putting workers at risk of skin cancer and the employers at risk of “significant workers’ compensation claims”. The insights come from the 2017 Skin Health Australia Report Card (SHARC) produced by the Skin and Cancer Foundation Inc who surveyed more than 1000 people aged 18 years and older. It found that 45 per cent of Australians – eight million people – work outdoors sometimes, regularly or all the time, but that a large number of businesses are failing to provide their workers with sun protection. A whopping 57 per cent of outdoor workers say their employers do not supply sunscreen, 66 per cent do not supply protective clothing and 80 per cent do not provide sunglasses. While 28 per cent of workers are not being provided any sport of protection at all, this figure is an improvement on the 44 per cent seen in the 2014 SHARC report, however the results remain unacceptable. By not providing adequate sun protection, businesses are opening themselves up to litigation from workers, according to Associate Professor Chris Baker, a consultant dermatologist at the Skin & Cancer Foundation Inc.
“Employers should be aware of their duty of care to staff when it comes to sun protection. They should consider providing, as appropriate to the work place conditions, a suite of options: sunscreen, hats, sunglasses, long-sleeved tops,” Baker said. 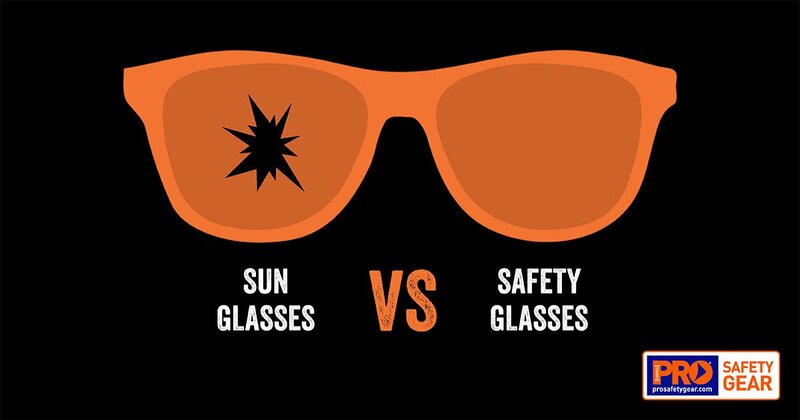 He added that workers should not hesitate to ask their employers to provide appropriate sun protection. Workplace Law Partner at Price Water House Coopers (PwC), Andrew Farr agreed and said employees are required to ensure outdoor workers are protected from the sun. “Given Australia’s robust Work Health and Safety standards and laws, I would hope to see more employers realising that it’s their responsibility to ensure that outdoor workers are protected from risk, and that includes sun damage and sunburn,” Farr said. “It is important to stay compliant, minimise any liability to your business and do the right thing by your employees and their families, he said, adding that the technical definition of “comprehensive sun protection” differs from state to state meaning employers must know their obligations to staff. Skin cancer, including melanoma, is the most common cancer type in Australia. Around 14,000 Australians were diagnosed with melanoma in 2017 – 8,392 males and 5,549 females. The number increases slightly each year. Over 1,700 people will likely die of melanoma in 2017, around five people every day. At 12 times the global average, Australia has the second highest incidence rates of melanoma in the world – second only to New Zealand. If melanoma is caught and treated early the likelihood of being alive in five years is 99 per cent. This drops to 15 per cent if it is discovered after the disease is widespread. SPF 50+ vs 30+: What’s the difference?